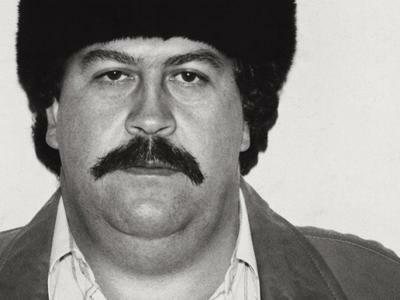 A British tourist appears to have been filmed snorting cocaine off the gravestone of notorious South American drug lord Pablo Escobar, . The man is seen kneeling at the tomb in Itagui, Colombia. 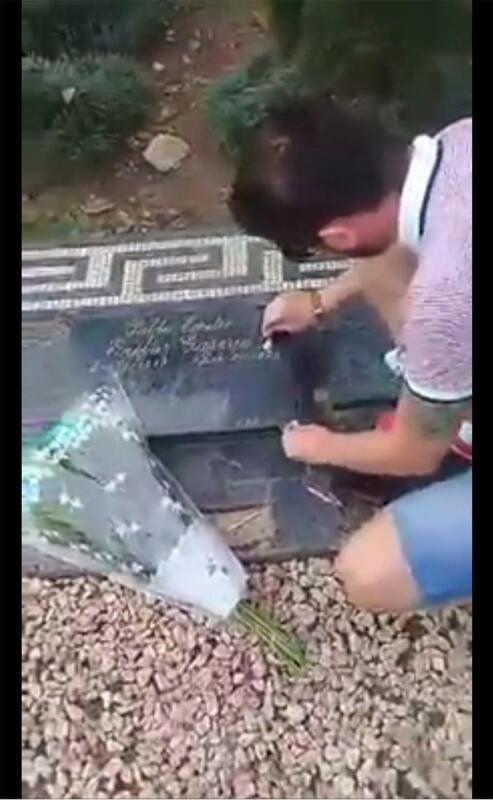 He empties a bag of white powder onto the memorial stone, before using a rolled up £5 note to inhale the substance. 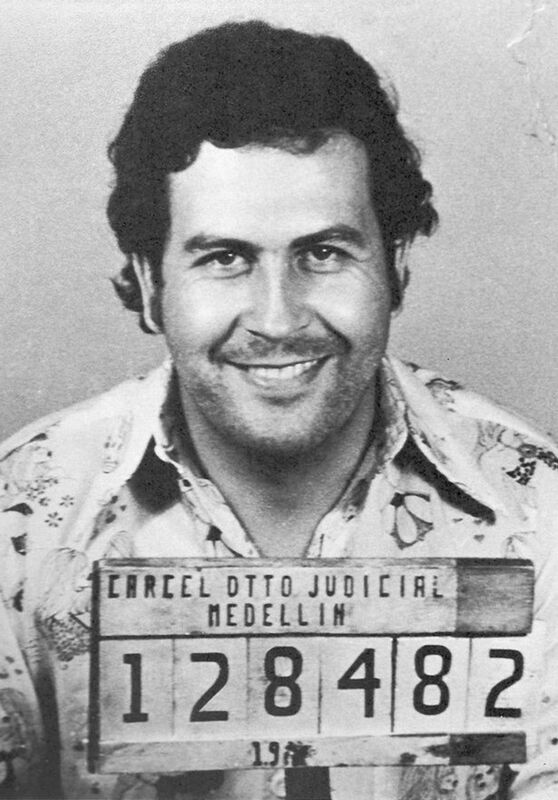 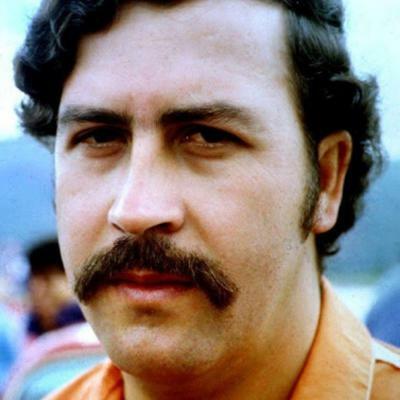 Who killed Medellin drug kingpin Pablo Escobar? 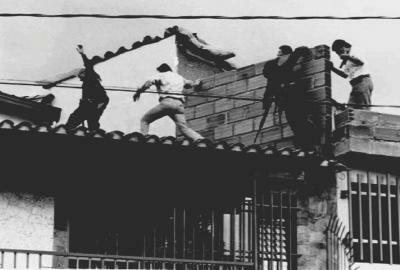 Colombian police and military forces on the rooftop where drug lord Pablo Escobar was shot dead on December 2, 1993.